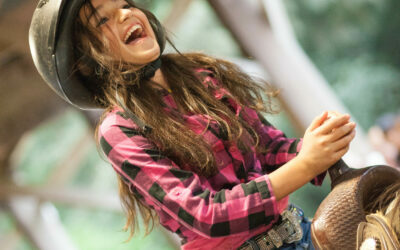 Our horsemanship camps are all-inclusive, with all activities, meals and riding instruction included. Enjoy an entire weekend of riding, grooming and caring for the horses. 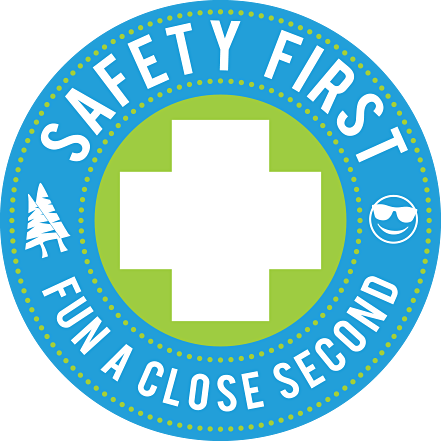 Friday evenings from 6:00 p.m. to Sunday morning at 11:00 a.m. Already signed up? Log in to access your registration. Already signed up? Log in to access your registration. Take your horsemanship skills to the next level with our advanced horse camp experience. More experienced riders will have an opportunity to go deeper in their horsemanship skills on and off the horse. 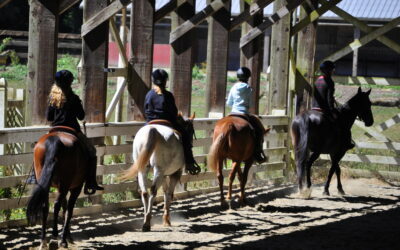 Riders will participate in English, Western, vaulting, trail riding, vet care, and have groundwork classes. Campers must be considered a CHA level 2 rider - able to walk, trot, and canter a horse, as well as saddle and bridle a horse - OR have the approval of the horsemanship director.